A century ago, blues was born in the fields of the South, played on porches and in little backwoods bars by kerosene lamp. The times have changed, and it’s a rare blues musician who grew up picking cotton and going home to learn to play by the light of a kerosene lamp. Polly O’Keary certainly didn’t. Well, that is, she didn’t pick cotton. She picked apples. But she learned to read music by kerosene lamp, in a log cabin in a remote part of Washington State. She started playing in ex-pat bars in Mexico at 16, and Eastern Washington watering holes for rural farm workers at the age of 17. She dropped out of school with an 8th grade education, married a prison-bound man at the age of 18 and by the time she was 21 had logged more stage hours than most musicians twice her age. She’d drunk as much as a fair number of them as well. At 28, upon seeing Jeff Healey at a friend’s bar in Canada, she became obsessed with blues, studying and practicing the genre until carpel tunnel syndrome temporarily rendered her hands nearly immobile, and she quickly came to the attention of the Pacific Northwest blues scene with her powerful and emotional voice and her frenetic stage presence. Today, she’s a PhD student, a world-traveled bassist, one of Washington State’s most highly-awarded female blues singers and songwriters (six-time Washington Blues Society Best Female Vocalist, four-time Best Blues Songwriter, etc. ), doesn’t drink at all, and no longer visits lovers in prisons. 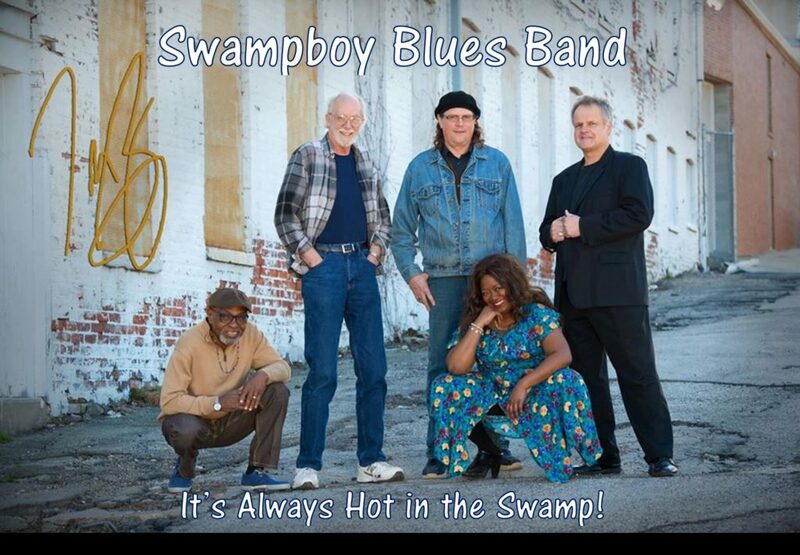 But her music reflects the life of a modern blues woman; she’s seen the river rise and take everything more than once, and lived to laugh, sing, and write music about it. 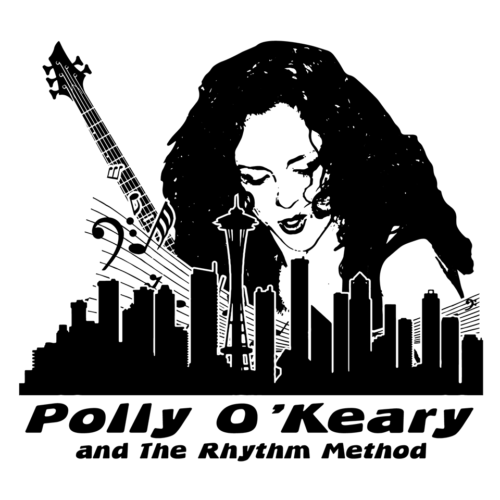 Polly O’Keary and the Rhythm Method is the trio she built with her husband and drummer Tommy Cook, also a highly sought touring drummer and winner of the 2017 Washington Blues Society Blues Drummer award, with whom she shared rhythm section duties for international touring act Too Slim and the Taildraggers for four years. “Polly has a voice equally at home screamin’ and cryin’, shoutin’ and testifyin! As it is with all great musicians, Polly O’Keary pulls out all the stops with her clever, topical original songwriting and first-class musicianship for ‘Black Crow Callin’.’ This set is primal, passionate blues from a woman who’s seen hardship first-hand and come out on the other side!” Don and Sheryl’s Blues Blog. 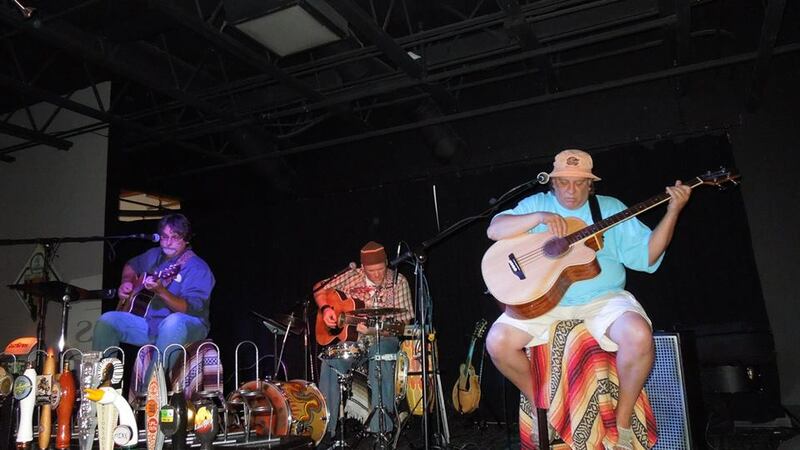 “Blues from the heart, full of enthusiasm and life experience,” Rudolf’s Music. “This hard hitting, primal blues rocker knows her mind and heart…O’Keary can blaze her own trail and beat all comers to the finish line…Excellent stuff.” –Midwest Record.